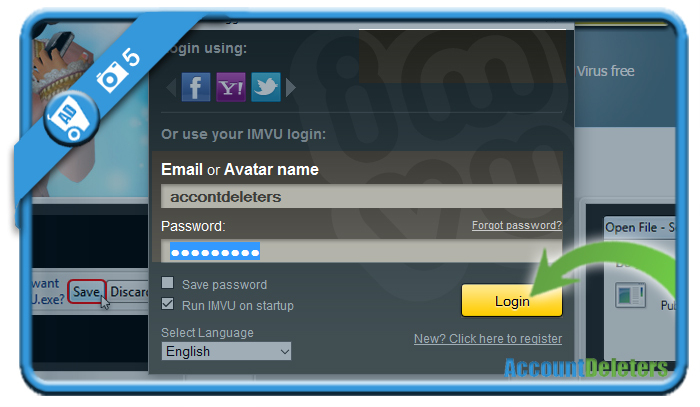 Do you want to create a new Imvu account? Then you came to the right place because we’re about to show you step by step what you need to do to join them. Start by choosing an avatar. This avatar will represent you in Imvu so choose it carefully, but don’t worry: You can change it later if you want to. 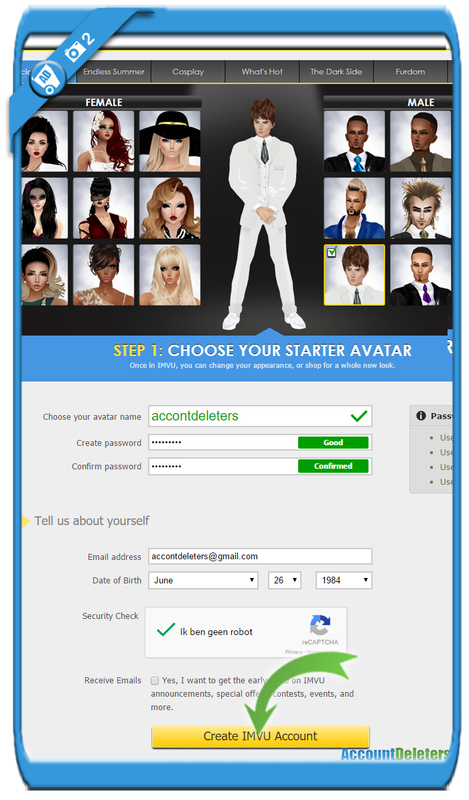 Click on ‘Create Imvu account’ when you’re ready. 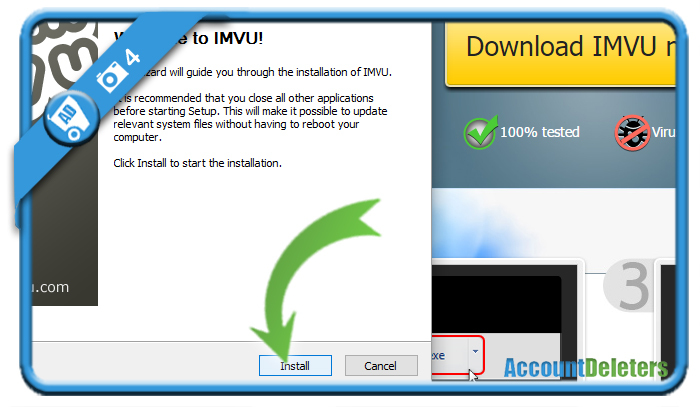 We have now created our own Imvu account and have downloaded and installed the software. You’re logged inand now it’s up to you to explore, chat and meet new friends. Because that is what Imvu is all about.